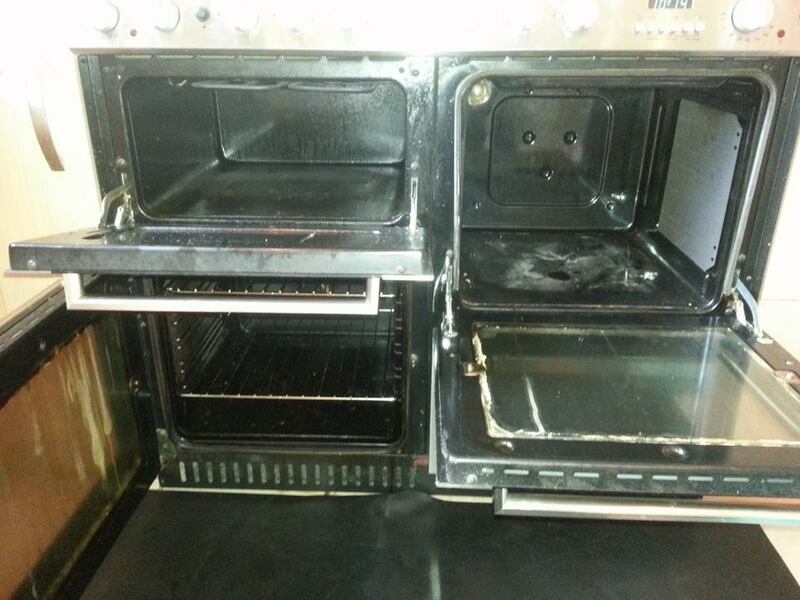 Here are some images I took of a customers cooking range before and after it was cleaned. 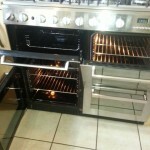 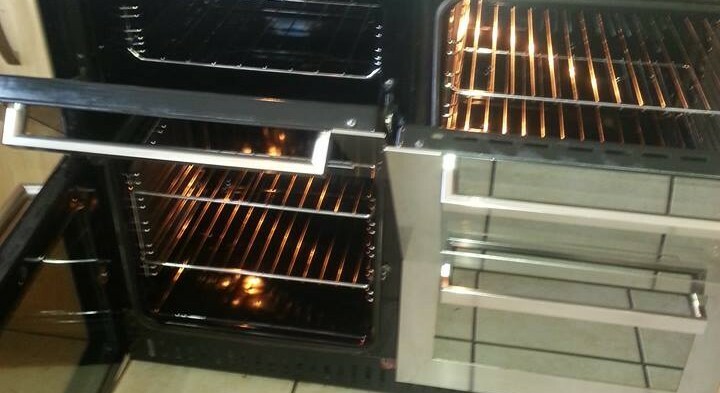 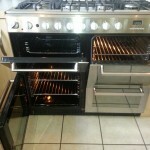 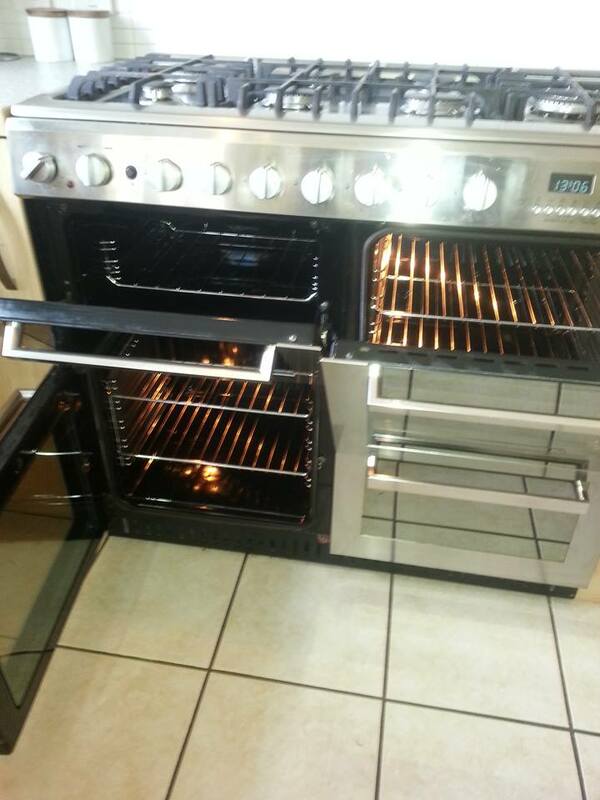 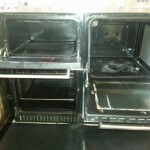 Darius is a professionally trained oven and cooking appliance cleaner based in Colchester. 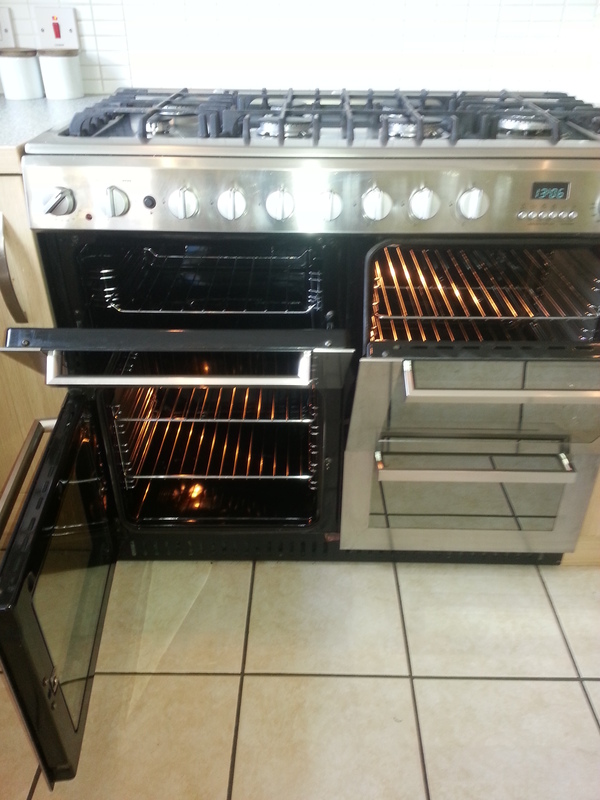 He uses the very best equipment and the latest environmentally friendly cleaning products to give you a great cooker cleaning service in the Essex Area.